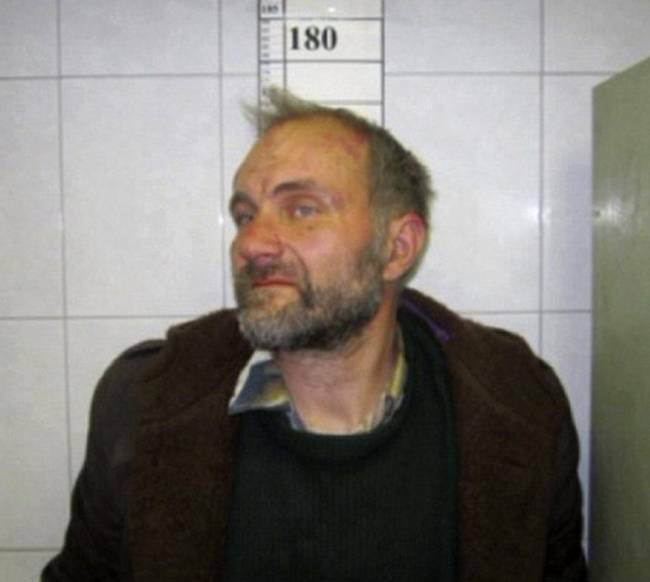 This Creepy Cemetery Collector Had 29 Female Bodies Dressed Up & Hidden In His Apartment | Deveoh! Anatoly Moskvin was a historian and journalist known as a "genius" in his neighborhood because he could fluently speak 13 different languages. 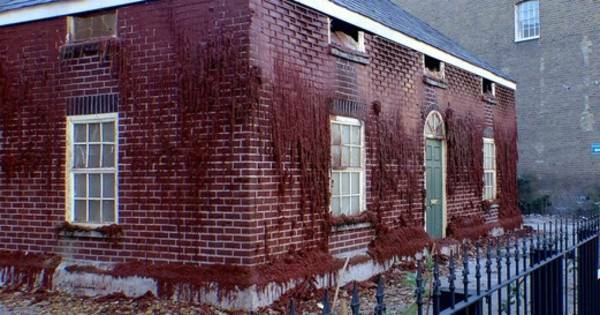 There Was A House In The Middle of London That Melted In The Heat... Seriously!